Oh, I love the itty-bitties. So. Much. 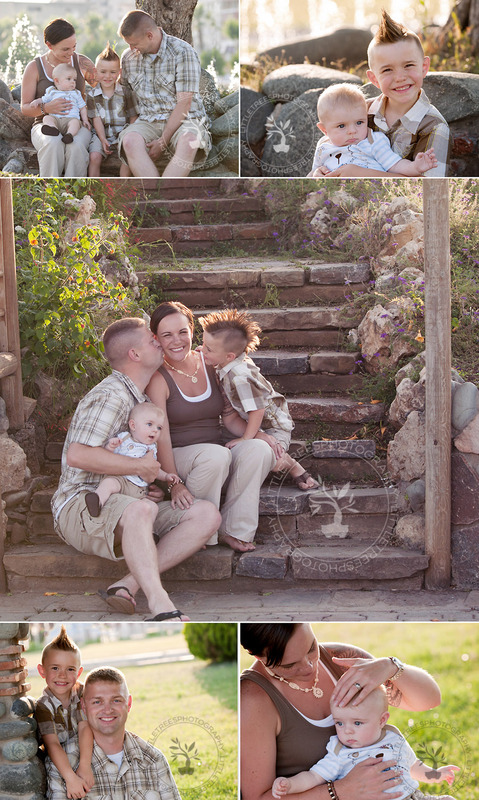 What a sweet, loving, fun family this is! Their 5-year-old had my heart melted in about 5 minutes. This is why I love my job - and they chose big, beautiful wall art for their home. I can't wait till they receive it and can hang it up! 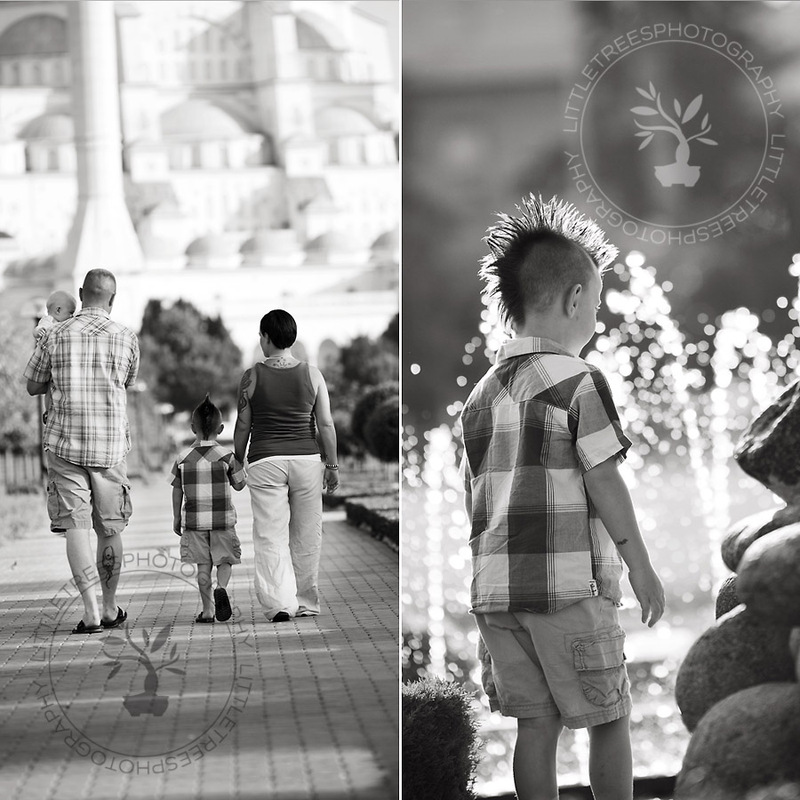 One of my favorite locations - the park by the "big" mosque in Adana. Turks spend a lot of time in their parks - relaxation and family time, and it shows! They are absolutely gorgeous! There are great colors and textures at every turn, and of course the iconic mosque in the background is a reminder of their time here. I just love this little girl. I have been photographing her since before she was born. 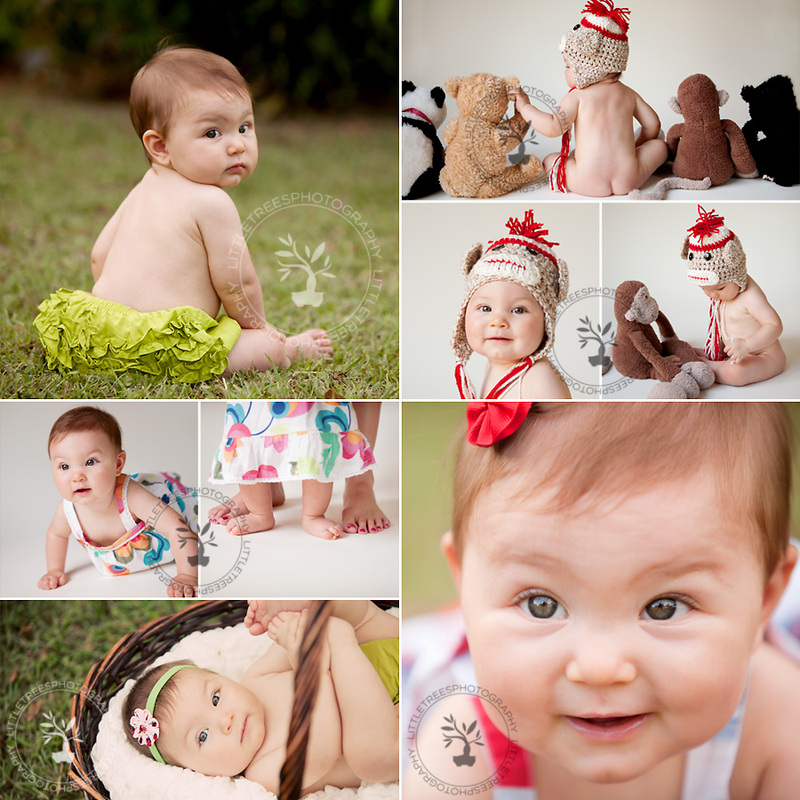 Add her newborn session and an extended family session, and she is my most photographed client to date. It shows - she's quite the little pro! I also love 6 Month sessions. If the little ones are sitting up, and moving and grooving a little, we have the chance to be so creative without having to run too far. I'm so sad this little cutie has moved back to the States with her proud parents. Saying goodbye to friends and clients is never easy, but it is part of life and business here. Good luck to the C family. You'll be missed!